Volcanoes, Mountains, Lakes, Beaches, Glaciers, Hot Springs, Mud Pools, Wineries, Cafes, Dolphins, Whales, Cable Cars, Helicopter Rides, Paragliding, Bungee Jumping (for Sherick)... and lots of delicious Steak! We visited during Summer in February, and it was sunny and cool, with occasional raindrops. All the accommodations we booked had free parking available. New Zealand is a land of wonders and it is a must visit in your lifetime if ever you get the opportunity. Millions of visitors come to this land to tap the great experience with the amazing tourist attractions. It is one of the most popular destinations for vacations. Because of its vast beauty spread out through all its regions, sometimes choosing a vacation spot in New Zealand can become a challenge. There are different islands you can choose to make your holiday a perfect visit. They include the Northern Island, the Southern Island, Stewart Island – Rakiura and Chatham Islands. When you are booking your New Zealand Tour, there are different options you can book and realize the warmth of your visit. nz-tourism is source to Find & Book New Zealand Tours - Coach, Self Drive, Guided Small Group, Adventure Tours. NZ & Australia Itinerary from 5 to 26 days at unbeatable prices. 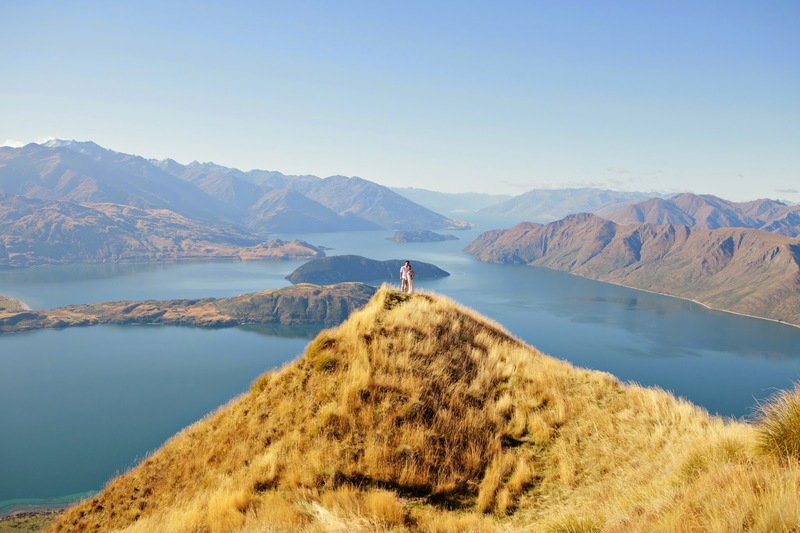 Here are options for new zealand tours, new zealand coach tours, new zealand self drive tours, new zealand tailor made tours, new zealand escorted tours and new zealand adventure tours. Hi, I was also looking into having engagements photos done at the exact same place (at Wanaka around Mt Roy) with the same photographer. Can you please tell me roughly how much you spent on each (helicopter ride and photographer)? We are offering the best Cruise ship trips New Zealand at Nominal Price, also enjoy the views of Rangitoto Island from Mission Bay Beach. Pay a brief visit to the M.J. Memorial Park, enjoy the stunning views of Waitemata Harbour. thanks for your precious article. where was your fav place? I love New Zealand, so beautiful. Great shots! Hi Zoe, Thank you. I'd say Queenstown. How about you? Would be the amazing travel experience.